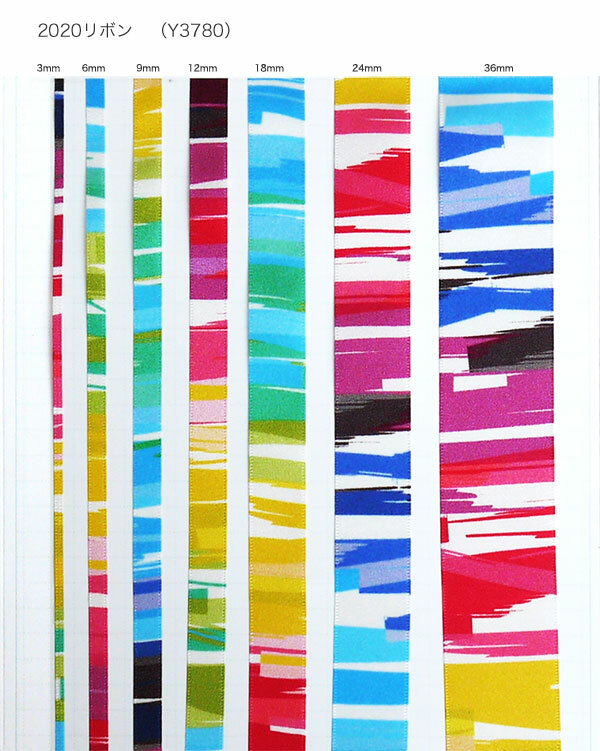 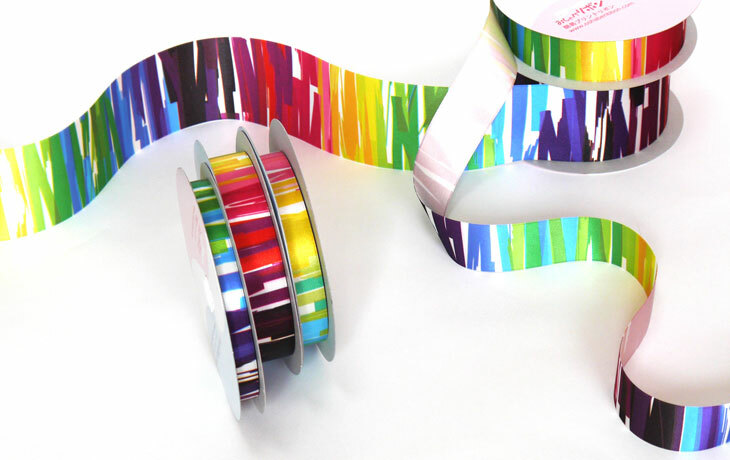 2020 Ribbon | YACHI TEXTILE MANUFACTURING CO.,LTD. 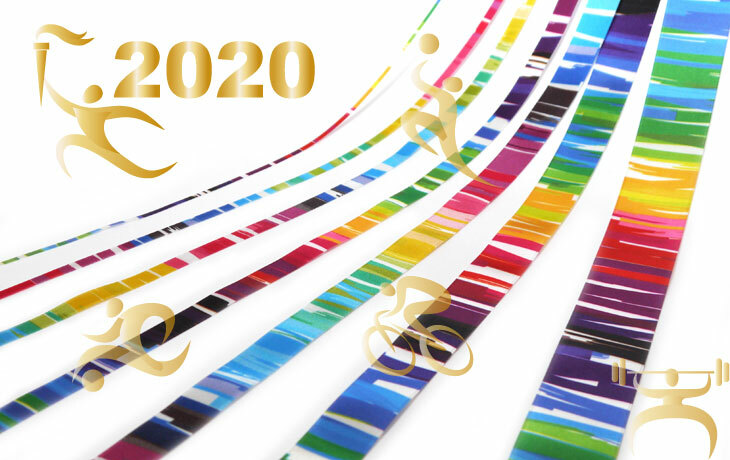 In commemoration of the Tokyo Olympics in 2020, a colorful satin ribbon is designed using Olympics’ five colors (blue, yellow, black, green, red). 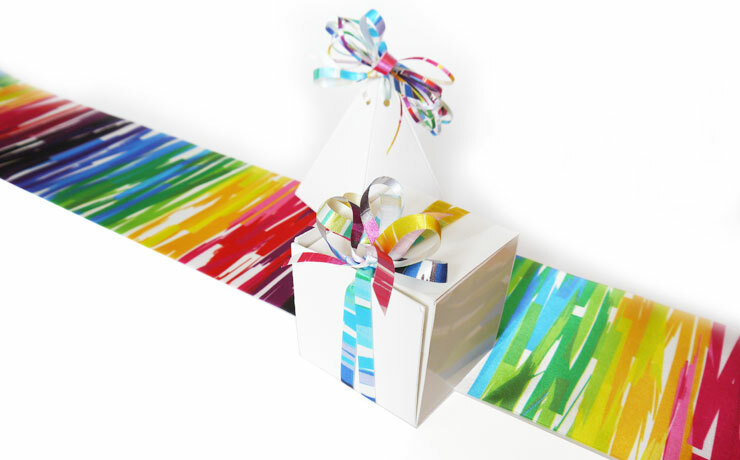 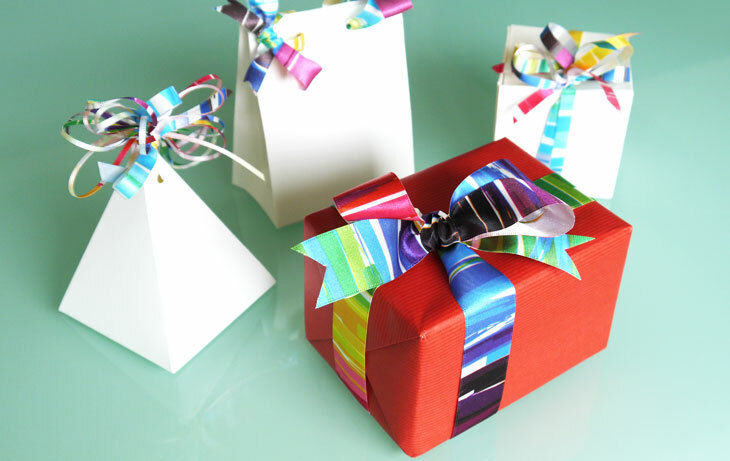 How about using this ribbon for gift wrapping and in-store display related to the Olympics and/or sports? 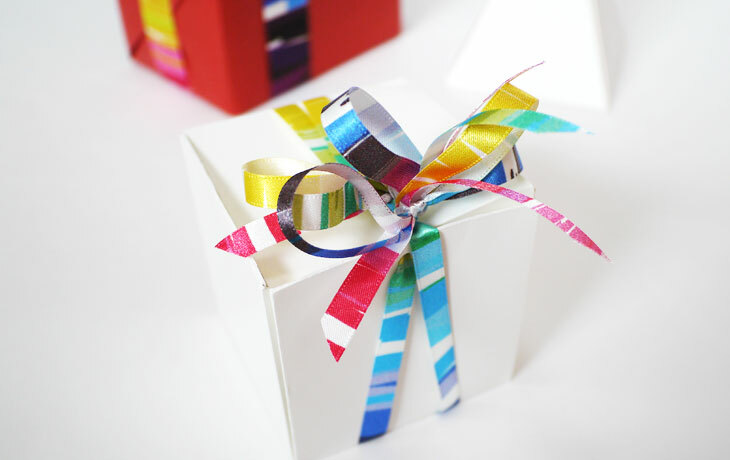 This is our company’s original ribbon, so not found anywhere in other companies.